Owning an investment property requires a little more work than simply collecting rental payments, paying the mortgage and pocketing the profit. First-time landlords will benefit from understanding all the expenses that go into owning a rental home beyond a mortgage payment. An investor’s budget should allocate for standard homeowner expenses like mortgage, taxes, insurance, and utilities. Another important expense for any homeowner, and especially investors, includes maintenance costs. Landlords who reinvest a portion of their rental income into performing monthly maintenance will keep their properties in great condition and their tenants happy. Home maintenance for rental properties can be one of the hardest expenses to budget. The reason property maintenance is difficult to account for is the variability of this expense category. A landlord may spend $500 in one month, $100 the next month and $0 the following month. Over time, maintenance expenses tend to average out but a smart investor will create an estimated budget in order to prepare a reserve fund to cover unexpected bills. Property maintenance for rental properties includes seasonal & routine maintenance, emergency maintenance and regular maintenance associated with owning a home and protecting your property. 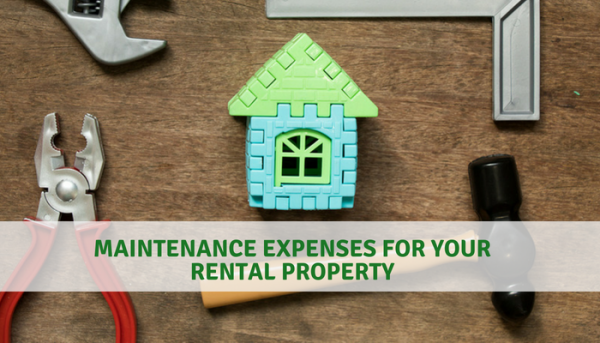 To help landlords create a working budget when evaluating an investment property, here is a look at the typical maintenance expenses associated with rental property. 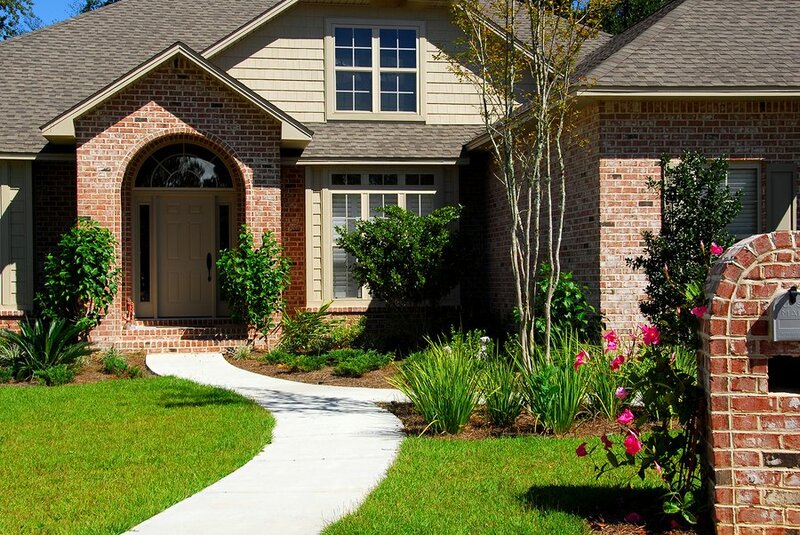 Routine maintenance includes monthly costs associated with maintaining the exterior curb appeal and interior common areas of the property if it applies. The property owner should include landscaping, regular exterior and interior cleaning, garbage and recycling collection to his monthly maintenance costs as well. Routine maintenance is the easiest to budget and typically involves fixed(or slightly variable) cost you pay out each month. 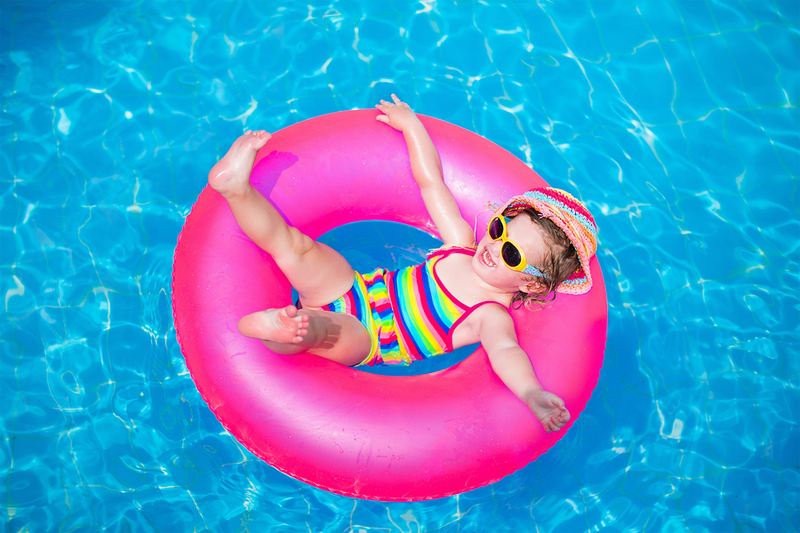 Seasonal maintenance will vary depending on the location and type of property you own. Examples of seasonal maintenance include tree pruning in the winter, snow removal, or gutter cleaning in the fall. When providing appliances for tenant’s use, you have no control over how they use the fixture in the home. No matter how much you ask them to clean out the lint trap of the dryer or change air filters, they might “forget”. Landlords will benefit from investing time and money into routine services for their major appliances to extend the life of these big ticket items like HVAC systems, sump pumps, refrigerators, stoves, washer, and dryers, etc. Here is a good break down of appliance maintenance and simple costs associated with keeping them running smoothly. Landlord’s need to be prepared for that inevitable phone call from a tenant who’s heater died in the middle of a snowstorm, the air conditioner broke in the middle of summer or a pipe burst in the middle of the night. Emergency maintenance needs to handled right away to protect your tenant’s right to a habitual environment and to protect your property from further damage. Ideally, your routine maintenance will prevent emergency repairs but it is always wise to plan for the unexpected. Just like any homeowner experiences, nothing lasts forever. Roofs, appliances, flooring, and paint will all need to get replaced eventually. A smart investor will evaluate the lifespan of major appliances and property fixtures that will need to get replaced so he can budget and save accordingly. Replacements can be a major home maintenance expense but it will ultimately add to the value of your house if done so responsibly. Landscaping expenses can fall on either the owner or tenant per the lease agreement. Landscaping becomes the landlord’s responsibility if an unmaintained property violates local laws or homeowners’ association rules. It is also in an owner’s best interest to take responsibility for keeping bushes trimmed to prevent fire hazards to the property. Landscaping maintenance is typically a fixed expense, with seasonal landscaping the only dependable variant. Landlords may find themselves pulling out the paint can more often than a traditional homeowner. A new coat of paint can be a great way to freshen up a property between tenants or could be the only option if a vacating tenant left the property’s walls scuffed and scraped. In some cases, a tenant’s security deposit will cover the cost of re-painting but a long-term tenant might fall under the normal wear and tear period and the painting costs will come out of an owner’s budget. The type of floor installed in your rental property will require different types of maintenance. Like painting, floors could require a replacement in between tenants. Carpet receives the most damage from normal wear and tear and could be required to be replaced every tenancy. Routine maintenance for carpets can include a professional cleaning every year to prolong the life of the floor, or you could opt for more durable flooring that won’t require as much maintenance such as laminate or wood. 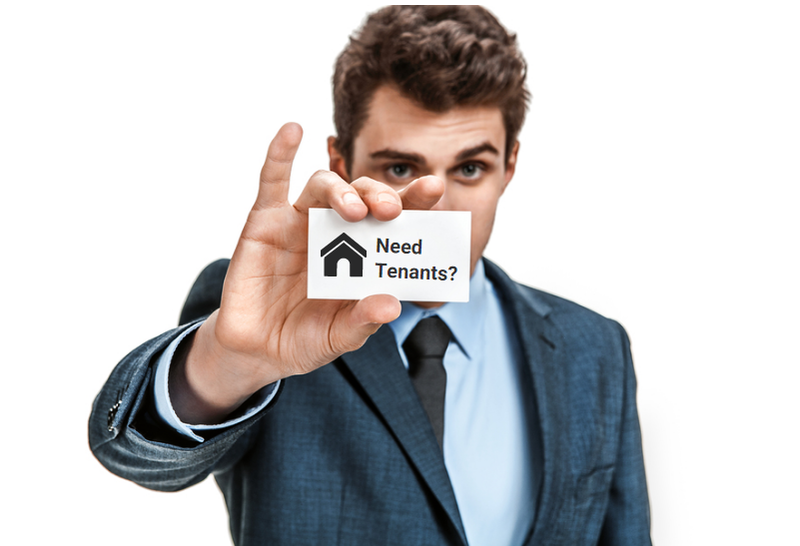 In some worst case scenarios, you may encounter a tenant who intentionally destroys a rental property. Property damage can be billed to the tenant that caused the damage but the amount of time it takes to restore a property to rent ready condition can mean lost rental income. In other cases, the destroyer will not have the funds to pay for the damage and may see no problem with declaring bankruptcy for the debt, leaving an owner to cover the cost of damage. 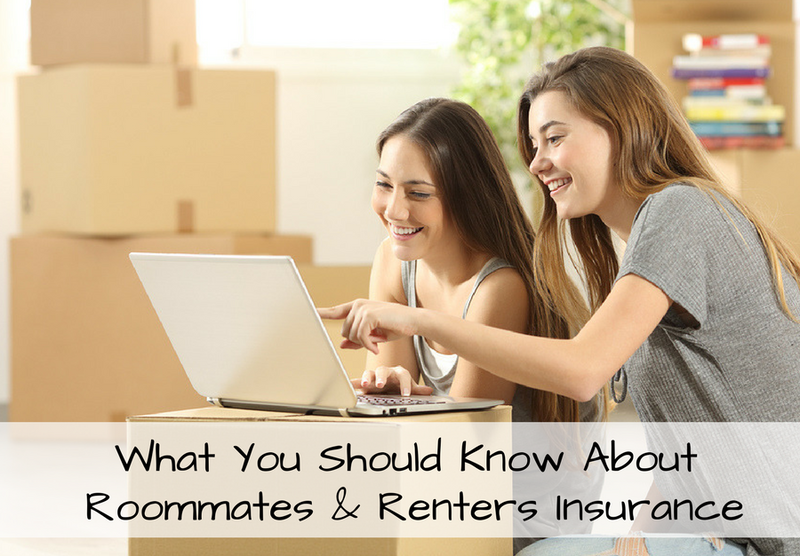 Both the cost for the property damage and the lost rent expenses for the time it takes to get a property rent ready need to be considered. During tenant turnover, returning a property to rent ready condition will include a thorough scrub down. Despite your tenants’ best efforts, they might not be able to get your property back to the level of cleanliness you require for the next tenant. Even if you use their security deposit to cover the cost of cleaning and repairs, there might be extra expenses that go beyond the deposit that will come out of your pocket. If the vacating tenant has lived in the property long enough, some of the restoration expenses will not be covered by the security deposit at all. Pest control expenses include preventative actions like spraying pesticides around the perimeter of your property to prevent insect or vermin invasion. Occasionally your home may fall victim to an infestation which will need to be remedied immediately to protect your tenant’s health, safety and the structural integrity of the property. Your property may require an inspection if mold is suspected or you need to find the source of a pest problem. Roof inspections and HVAC inspections are also regular maintenance that can prevent damage to your property or prolong the life of an appliance. The landlord must keep all common areas of a multi-unit residential property safe and clean, provide appropriate trash receptacles and arranging for regular pickup. Elevators and other common-use systems also fall under a landlord’s area of responsibility. The good news is, most maintenance and repair costs are tax deductible for landlords. In some cases, a maintenance expense could be classified as a property improvement (like purchasing a new appliance when the old one breaks) which falls under a depreciation tax category. Just be sure to keep excellent records and talk to a tax professional if you have any questions. Wells Fargo suggests that “Most homeowners need to spend 1% to 2% of the purchase price of their home every year for routine maintenance projects, such as window replacement and roofing repair.” Another way investors calculate a budget for rentals, involves the 50% rule. Brandon Turner for BiggerPockets explains the 50% rule is simply to allocate 50% of your rental rate for operating expenses.